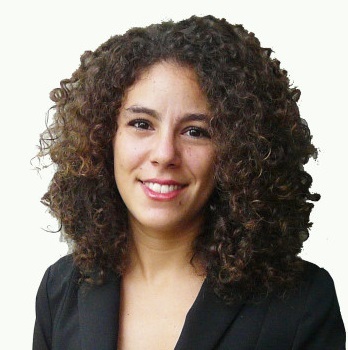 Tania is a current Fullbright Visiting Scholar at the 4C, and Ph.D. student in Social Sciences at University of Granada (Spain), researching on gamification and online games as a strategic educommunication tool in the fight against climate change. At her home university, she is member of the Research Group “Scientific information: access and evaluation” (HUM-466). Tania has a multidisciplinary background. Before, she has worked as an Information, Communication and Knowledge Management Specialist at The Regional Integrated Multi-hazard Early Warning System for Africa and Asia (RIMES) in Bangkok, and as a Communication Assistant for organizations such as UNESCO-Jakarta, Human Rights Watch-Brussels, and the Science Museum of Andalucía. She also has experience working as a journalist for different media; Tania holds a Master's Degree in International Humanitarian Action from the University of Groningen (The Netherlands), and a Bachelor Degree in Journalism from the University of Málaga (Spain).